Intacct is an innovative software development company that has developed numerous applications to suit the unique business needs of each individual client. Intacct applications are designed to be mobile so they can be accessed from anywhere. They are also designed to be compatible with applications from many other companies. Intacct has a high recommendation rate from existing customers as well as an impressive customer satisfaction rate. Intacct is headed by individuals with numerous years of experience in the software, technology, and engineering fields. Among other financial management applications, Intacct has developed an advanced cloud accounting software system. While Intacct is branded as accounting software, its robust set of non-accounting features, including purchasing management, time management, inventory management, CRM integration, and more, make it more than accounting software. For some service organizations and consultancies, Intacct can function as an enterprise resource planning (ERP) software solution. 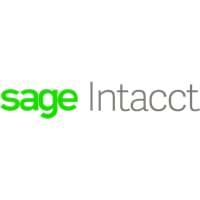 Intacct’s software can be used by clients in diverse industries, including accounting firms, healthcare, hospitality, nonprofits, professional services, wholesale distribution, or anyone that needs an accounting-centered ERP solution. Intacct’s scalable nature means it is appropriate for businesses of all sizes, from a sole proprietorship to a multinational conglomerate. Intacct ERP has many standard accounting features, including business management, finance optimization, a general ledger, accounts receivable, revenue management, cash management, reporting and dashboards, multi-currency management, global consolidations, sales and use tax, project accounting, time and expense management, accounts payable, and more. Intacct’s developers can develop integration capabilities for almost any legacy software. 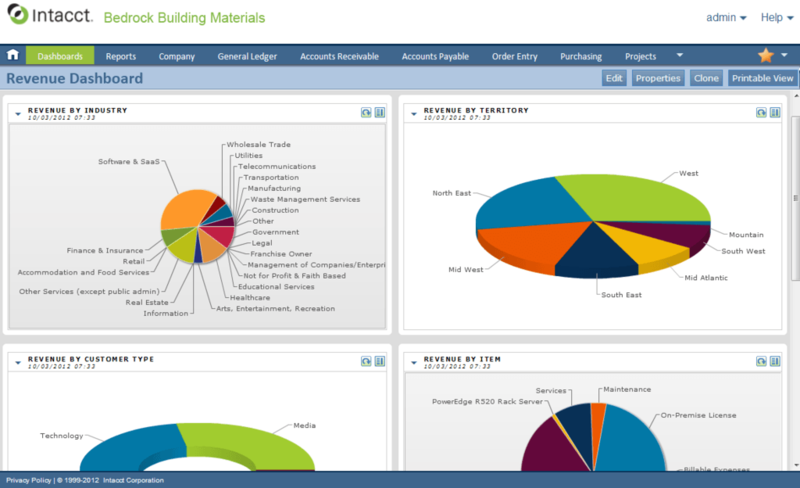 Additionally, Intacct has pre-built integrations with hundreds of other software products; Intacct users can visit the Intacct Marketplace, where they can select from a list of software options that handle everything from ecommerce, project management, CRM, payroll, business intelligence, and more. Learn everything you need to know about Intacct ERP. Our experts will reach out to you shortly.